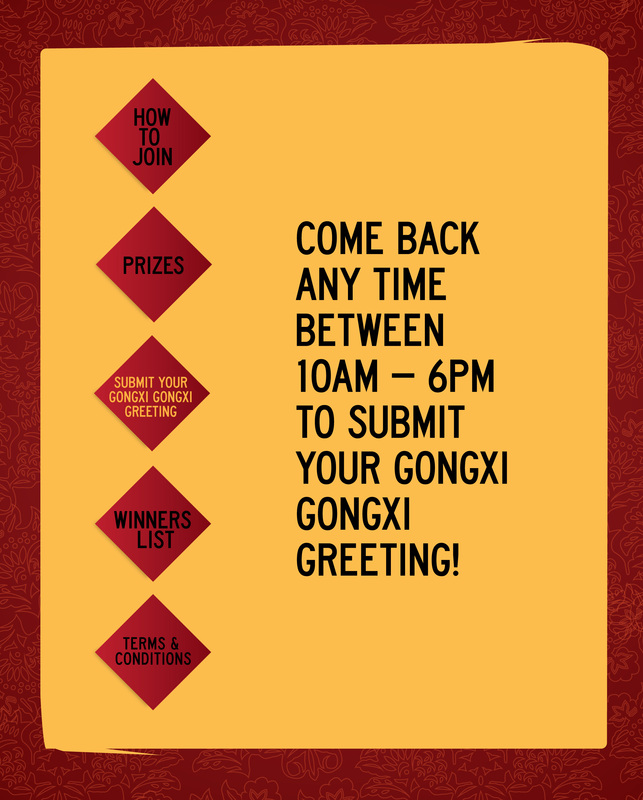 Gongxi Fa Cai! 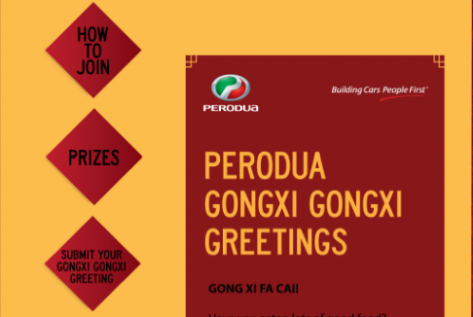 This project was another Facebook application that we developed for the car company Perodua. 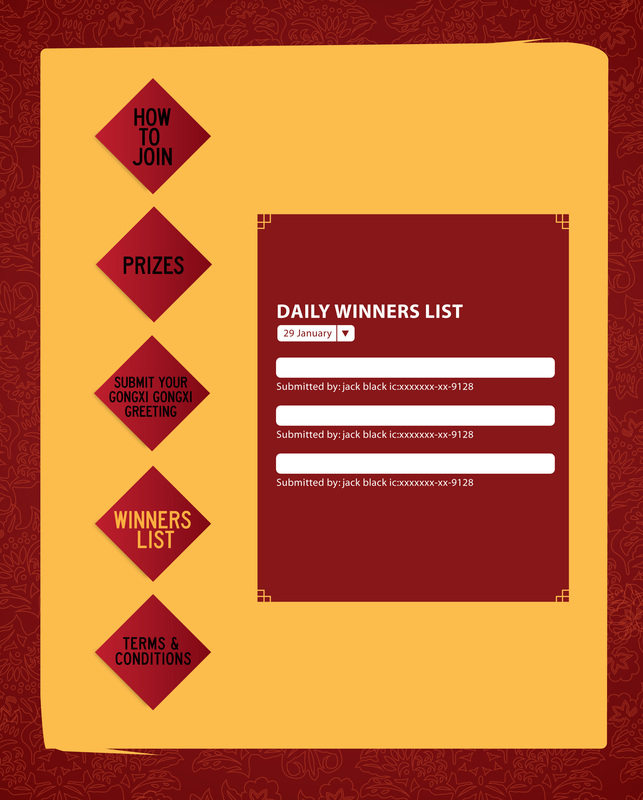 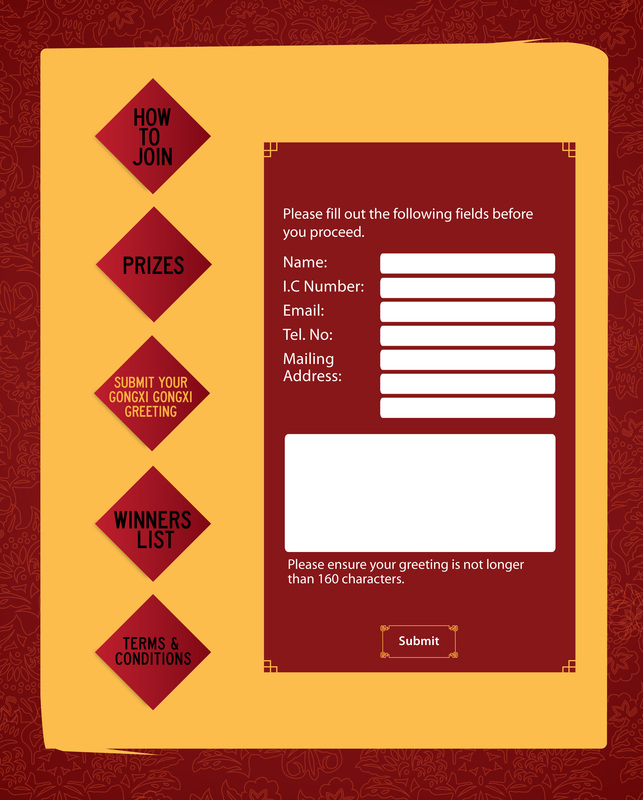 Gongxi Greetings was an online contest held during the 2012 Chinese New Year period. 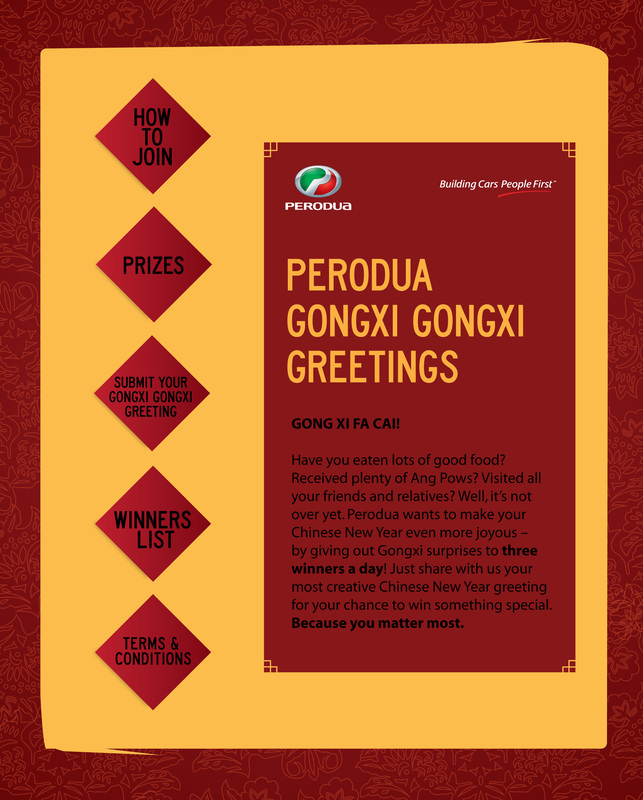 The contest was held within the MyPerodua Facebook page, and contestants had to submit their best Chinese New Year greetings to the app, which would then posted all moderated greetings to the MyPerodua page. 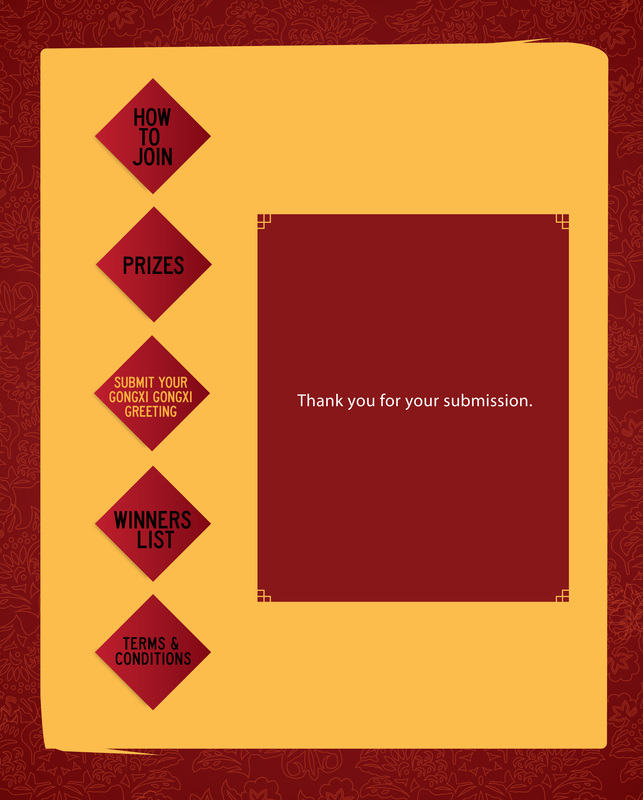 As usual, we built the entire contest system, with greeting moderation and winner selection functions.